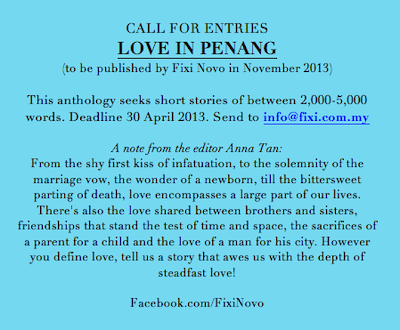 Submissions for the LOVE IN PENANG anthology closes in 18 days. What are you waiting for? 1. 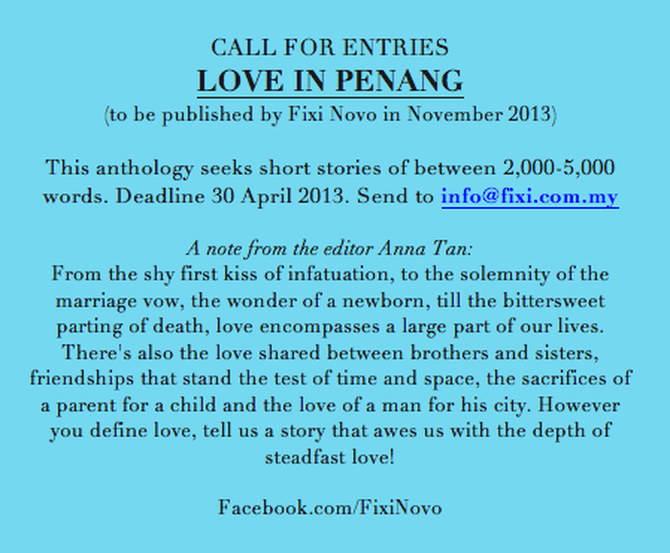 Yes, we do accept international submissions. 3. 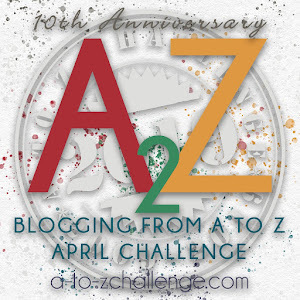 Yes, you will get 5 free copies of the book if your story is accepted. 4. Yes, there will be some form of monetary compensation (so says Amir) but I don't know what or how much. 5. No, you don't have to pay anything to submit.